Holiday homes going under the description of “chalet” can conjure up a wide range of images. Those old enough to remember the hi-de-hi holiday camps of yesteryear might picture a more humble type of concrete-built accommodation – whilst anyone who has ever stayed in a skiing lodge will probably find the word evoking a decidedly up-market experience attended by fond memories of chalet girls attending to their every culinary need. 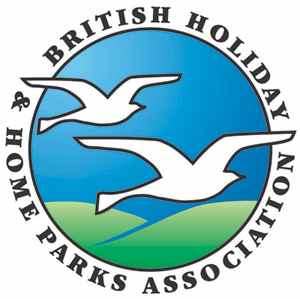 The chalets provided on some of Britain’s 3000-plus holiday parks won’t extend to either of those two extremes. Nevertheless, the type of holiday homes given the name “chalet” by parks do defy a simple single definition – and vary considerably in size, construction, appearance and – needless to say – cost. Photographs and descriptions on this, or the park’s, website should tell you all you need to know about the nature of the chalet you will be renting. But whatever form it takes, you will be assured of well cared-for accommodation and a carefree holiday atmosphere. What should I expect to pay for a stay in a chalet? Prices, of course, vary from park to park, but even in high season you could easily pay less than £500 for a whole week’s rental. That, remember, is the price for everyone, and most chalets will comfortably accommodate six or more people. 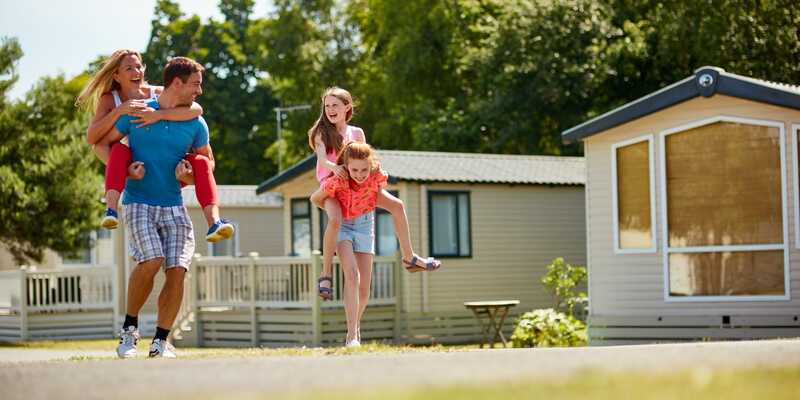 Top-graded parks in popular areas can top £1000.00 per week during school holiday periods. On the other hand, you could enjoy a long weekend in a chalet in spring or autumn for £400.00 or even less for the whole family. You can browse this website specifically for parks with chalets in the area you are intending to visit. Just click on the chalet search to begin.